Pierce Brown reached for the stars in Red Rising—a non-stop sprawl of story about striving and surviving as a slave to the lies of society that reminded readers of Katniss Everdeen's plight in Panem—and almost hit that monumental mark. In Golden Son he gorydamn does. It's a far superior sequel, in fact: one of the rare breed of reads that improves upon its predecessor in every conceivable category. 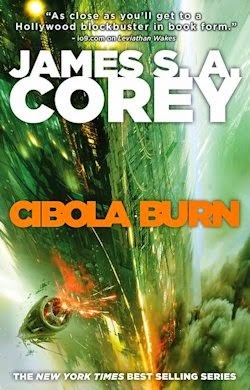 In the first instance, this is a bigger book, with still bigger ambitions, played out across a markedly larger and more elaborate canvas—which is to say we are no longer stuck in the Institute, where the games our carved protagonist Darrow had to play to prove his worth to the masters of Mars took place. Rather, the central Red—a rebel determined to unseat the same Society that hung his young lover for daring to sing a song—has already risen. But that which rises must also fall. Golden Son, so forth, starts by taking Darrow down a peg or ten. In the hands of a less accomplished author, I dare say his undoing could come off as a contrivance—a retreat to the reboot button instead of an attempt to solve the underlying problem—but Brown uses this opportunity to meaningfully re-engineer his hero: to introduce conflict in him as opposed to absolving him of the dark deeds Darrow has done in service of the terrorists—yes terrorists—he represents. And before today, in truth. 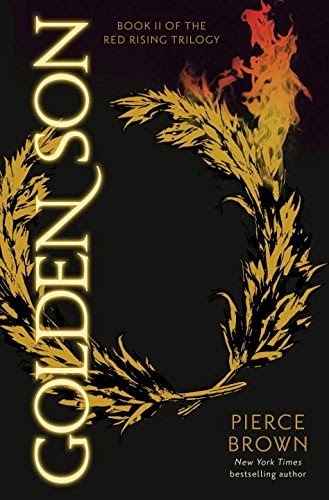 Darrow knows Eo would not have approved of his treacherous tactics in the Institute, but to realise her dream—of freedom for all—he must endear himself to the enemy; to gut the Golds from the inside out, he must behave like the best of them: the strongest and smartest and most merciless. Thus Darrow the suicide bomber is born. He doesn't ultimately execute the aforementioned atrocity—a surprising trilogy these books would have been if he had—but how close he comes to mass-murdering the most powerful people on the planet, not to mention the many other Colours who would inevitably be lost in the process, is a chilling illustration of the darkness gathering around his character. Brown handles this—the opening act of Golden Son's expansive narrative—with restraint and taste in tandem with his trademark sense of intensity. He neither celebrates nor condemns Darrow, as some readers are sure to: he only tells his tale. Golden Son does as Darrow did: it goes, by gum, like a drill through drywall. There are chances to catch your breath, but the majority of these quiet moments quickly erupt into incident, and those that don't aren't artificially protracted in the mode of most set-piece driven science fiction. In this text, spectacle follows spectacle from the fraught first act on to the all-is-lost last. Brown burns through enough material here to fill a trilogy—as indeed he did in his debut, though the difference is critical: the action feels natural now, whereas in Red Rising it sometimes struck me as stuck on fast forward. Add to that a setting with much more substance—as the "sum of all human enterprise," (p.251) Golden Son's ghastly galactic Society convinces in a way the Institute didn't—and a canny culling of Red Rising's vast cast of characters combined with a more determined attempt at development as regards the remainder. Cassius was the only peripheral figure I cared about before, but Mustang, Augustus, Roque, Sevro, the Jackal and Ragnar all impress in this superlative sequel. 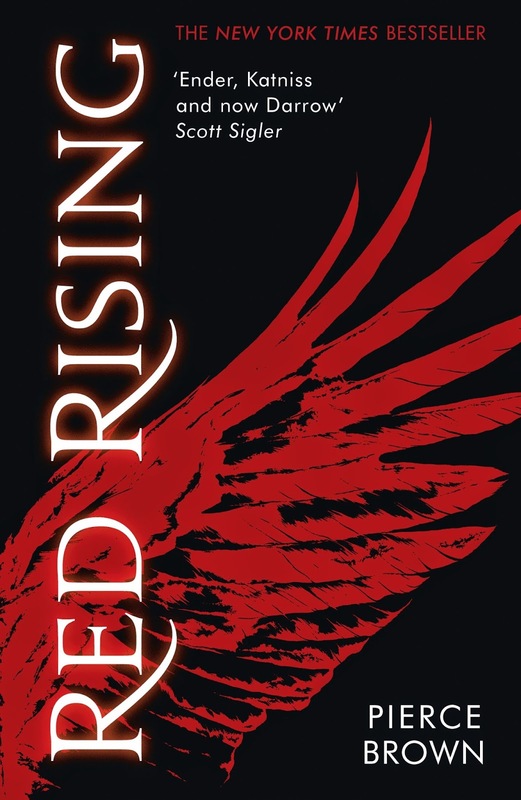 For what it's worth, Red Rising was an effing fantastic first novel—if a little derivative—but Brown bit off more than he could chew in his debut. 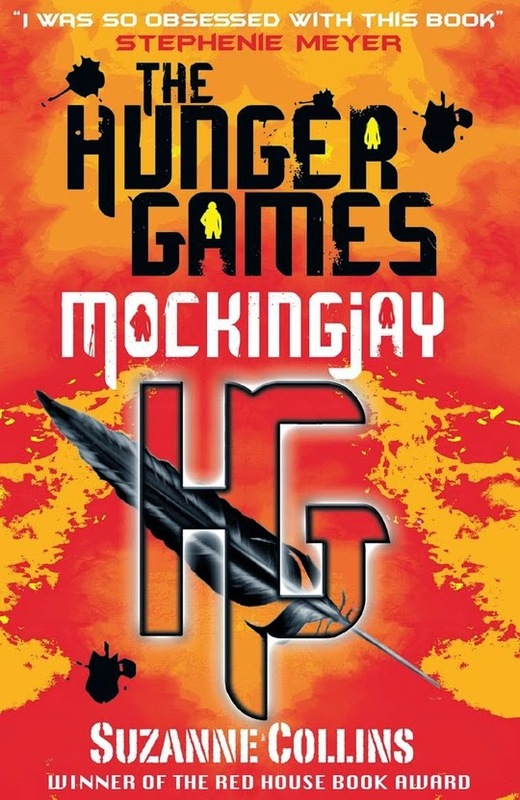 His grasp of the craft is already leaps and bounds better, however, such that this sequel is so much more than The Hunger Games meets Man Plus, as I suggested of its predecessor. In a word, Golden Sun is stunning. Never mind how little we've seen of 2015: among science fiction fans, it should be a shoe-in for book of the year.